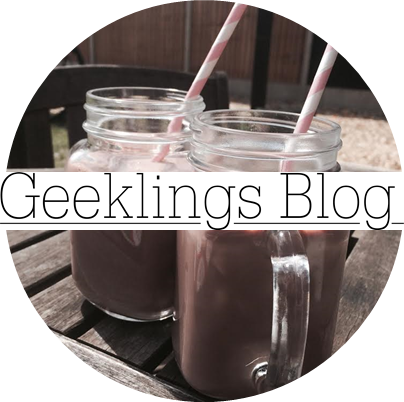 Geeklings Blog x: A Q and A with myself! Hello there my little unicorns! So, on many of the 'vlogs' I watch, I see the big YouTuber stars doing a Q and A. As my blog is only tiny and I don't have many viewers (the 7,000 views you see above have, believe me, taken years of posting, and not posting, to gain!) I thought I'd just write a list of questions and answer them myself. You may call it sad? I call it quicker. 1) Things that annoy me!  When a video starts buffering, or the wifi goes down right in the middle of when I doing something which requires a lot of phone data! When I smudge my nails just as I have finished painting them. One that really bugged me when I was younger was when whoever was teaching us didn't rub all of what they had wrote off the whiteboard, and left like one bit of pen on the board and all you wanted to do was stand up, grab the rubber out of their hand and just do a big long swipe over the board, cause uurgh! XD Anyone else experienced that when they were at school? Oooh, this is a tough one- why did I ask myself this? I really like vanilla, quite a classic cozy (it doesn't think cozy is a word!? It just underlined it with a squiggle!) smell, but I recently bought a pineapple candle and that was really summery and refreshing. I also love freshly cut grass, pear drops, coconut, petrol, freshly baked anything and cinnamon. I think I love cinnamon so much because it reminds me of Christmas. And who doesn't like Christmas? Music- I love just putting my headphones in and putting my songs on shuffle. Not in any order but I like, Breathe Me by Sia, Come as You Are by Nirvana, Not Afraid (been my favourite song for almost a year now) by Eminem, the live Brits performance of Bloodstream by Ed Sheeran, Hold my Hand by Jess Glyne and ooh! I really like one of the live tour performances of Flawless by Beyonce, which has Nicki Minaj rapping in it too. 5) If I could be anyone (alive) who would I be and why? Probably Keira Knightley because she is so beautiful, but has also experienced acting (needless to say with Benedict Cumberbatch) and I hear she is a good singer too! I really want to travel. There is a beach somewhere with pink sand! I want to visit quirky places, but also the usual dream-worthy holidays such as New York at Christmas time and Greece with its cute little houses, white sand and clear, clear water! 8) Best present I ever got? 9) If I could dye my hair any colour, what would it be? My aim in life is to have a year, where each month I dye it a different abnormal colour. I used to be really 'if I was a natural blonde then why change it, many people want to dye their hair like this', but now I just want it lilac, pastel pink, turquoise, blue, silver, black, deep purple, bright red, mahogany and dark brown! I also want really light blonde hair with pink dip dye and turquoise dip dye and just crazy, crazy hair! 10) If I could have dinner (on a huge 10 seater table!) with anyone, who would it be? It's techincally meant to be 9 people ( So I can sit at the table too) but let's just pretend that it is an odd 11 seater table!? 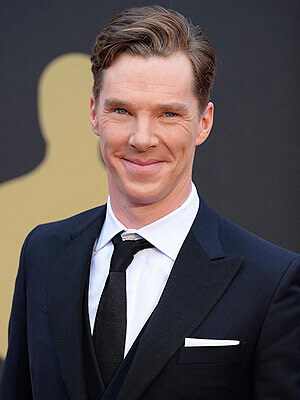 Sitting next to me on my left would be Benedict Cumberbatch. On my right, sitting next to me, would be Emmeline Pankhurst. Then next to Benedict would be Zoe (or Zoella, a youtuber) and sitting next to Emmeline Pankhurst would be Tanya and Gabby (youtubers). Finally Keira Knightley and Roald Dahl and then Emma Watson and Cara Delevigne. Oh one more person Sia!